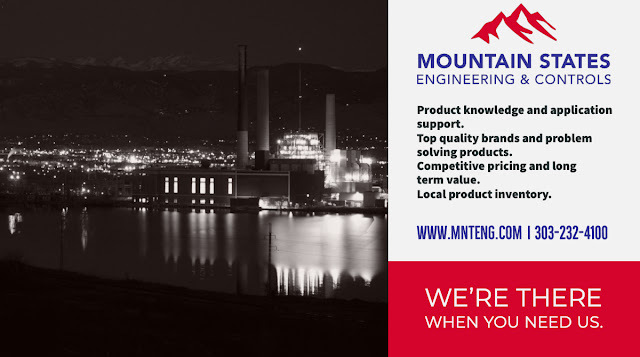 The industrial markets of Colorado, New Mexico, Wyoming, Montana, Utah, Nevada, Idaho and the western Dakotas have been served by Mountain States Engineering & Controls since 1978. MSEC is a manufacturer's representative and distributor for process equipment and controls based in Golden, Colorado. We support customers with application, design, product start-up assistance, as well as after-sale service and training. Ensuring that our products and services exceed your expectations is our absolute goal. 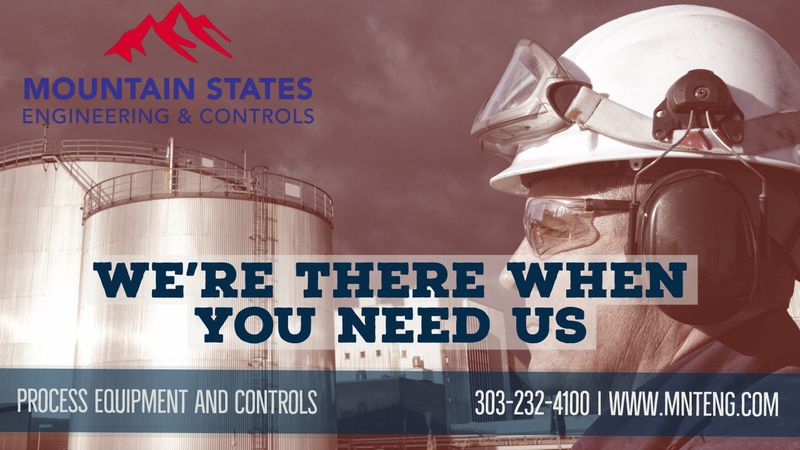 Mountain States Engineering & Controls has on-site experts willing to help you choose the right product for your application. Mountain States Engineering & Controls is one of the most recognized and innovative process control problem solvers in the Mountain States Region. 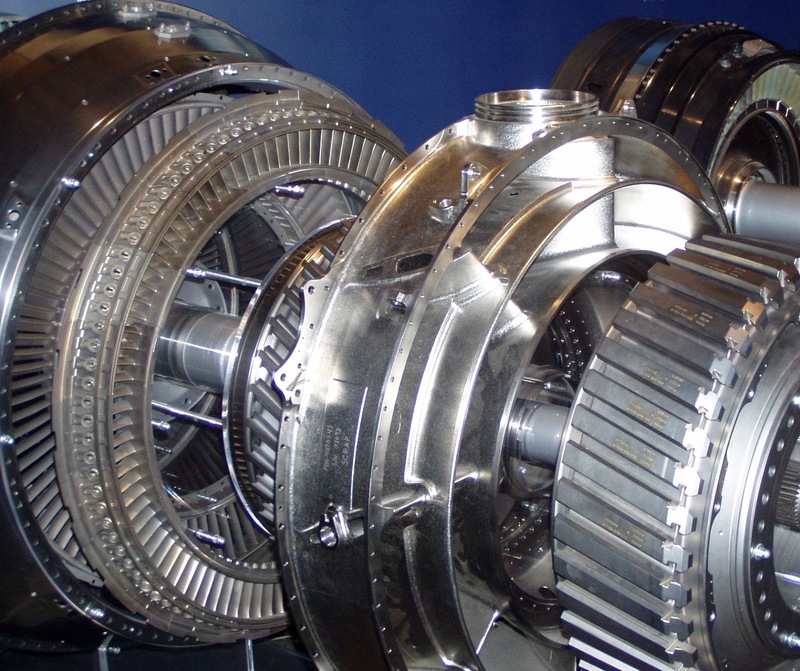 Our high-quality products are designed to meet the most demanding customer applications. MSEC products solve challenging problems in power, chemical, mining, energy, water treatment and manufacturing, as well as in universities, hospitals and government facilities. For over 40 years we've been there whenever our customers called. You can be sure we'll be there when you need us. Understanding industrial control valve design and operation is very important if you work as a process engineer, a plant maintenance person, or if you design process control loops. Control valves are used extensively in power plants, pulp and paper mills, chemical manufacturing, petro-chemical processing, mining facilities, HVAC and steam distribution systems. There are many types, manufacturers, body styles, and specialized features, but the they all share some basics operating principles. The video below explains components, operation, and fundamentals of how control valves operate. The combination of historically low gas prices and pressure from more stringent emission requirements for combustion operations has led to a wave of plant conversions from coal to gas as the fuel for power generating equipment. Conversions, as opposed to completely new facilities, pose a challenge regarding how much of the existing system can be used as part of the converted system. 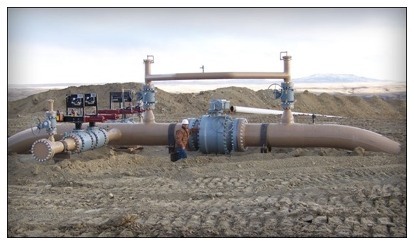 One aspect of that challenge is the valves on the existing system. Crane ChemPharma & Energy, a globally recognized manufacturer of industrial valves for a wide range of applications, authored a white paper covering the subject of valve usage and replacement in power generation facilities converting from coal to gas. The paper provides a useful overview of the current state of power generating facilities with respect to regulation and the anticipated supply and cost of gas in the future. The application and suitability of existing and new valves at various function points throughout the power generation system is outlined and explained. The paper does a good job of reducing the complicated issue into a few pages of direct understandable explanation. The paper from Crane ChemPharma & Energy is included below. Share your industrial valve challenges with product application specialists, combining your own process expertise with their product knowledge to develop effective solutions. There are many types of valves available for industrial fluid handling and process control applications. Specifying the proper valve type for an application can be made easier with some basic knowledge about the application strengths and weaknesses of the various valve types. 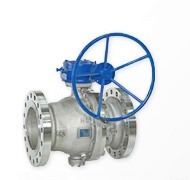 Gate valves open and close by changing the position of a rectangular or round wedge (the gate) in the fluid flow path. The sealing surfaces are arranged in a planar fashion and the gate, which is commonly either flat or wedge shaped, slides along the sealing surface from the open to closed position. Because of the cross-sectional shape of pipes, which is often mimicked in the valve body, the size of the opening created as the gate valve opens and closes does not change at the same rate as the percentage of total available movement of the gate. This non-linear aspect of valve operation can make a gate valve less suitable for an application where flow rate must be accurately controlled across the range from fully open to fully closed. Complicating throttling operations further is the possibility of the gate vibrating when partially open, due to the fluid flow around the gate assembly. Unless specifically designed for throttling, gate valves are generally best suited for applications requiring either full flow or no flow. 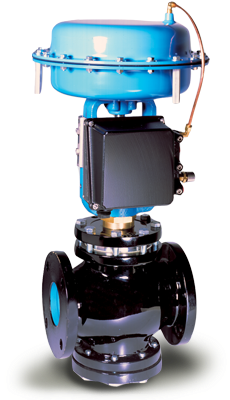 Because of its operating nature and construction, a gate valve may prove to be the appropriate selection, based upon the type of media or fluid which is being controlled. In addition to specifying the manner in which the valve will be connected within the piping system, consideration should be given to construction of the valve body. If it may be necessary to inspect, service, or clean the valve interior, look for a bonnet connection that will permit suitable access to the valve interior. 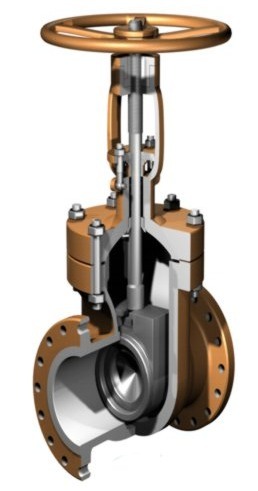 Once you have decided that a gate valve will be the most suitable type for your application, there are many other considerations in valve selection. Draw on the experience and knowledge of coworkers, maintenance technicians, and valve sales engineers to help specify a valve assembly that meets the needs of all project stakeholders.